Google instant was earlier a version just for the desktop search engine, but now they have gone beyond that to enter the Android and iOS based devices, where the exactly same technology would be working to make the search of users better and faster. Using the same technology of HTML5 and AJAX, the Google instant keeps the user on the same search page and suggests the search terms when every alphabet is entered. 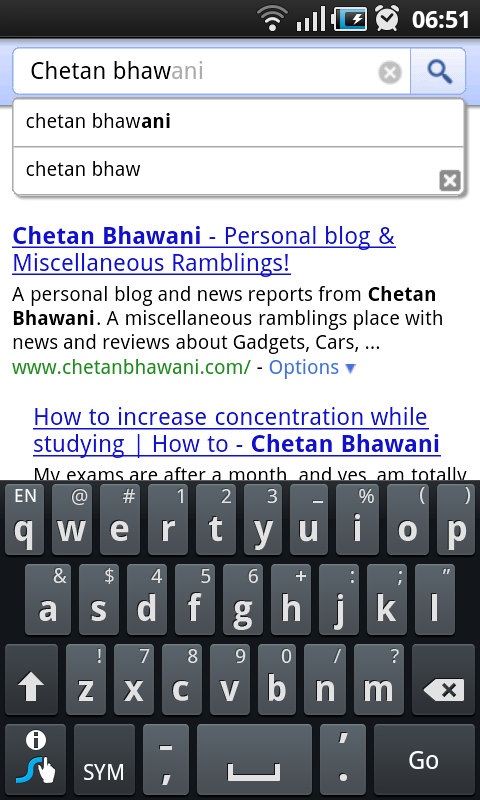 This makes the search easier and better, also the prediction technology of search engine too becomes more stronger. In Android, only the 2.2 i.e. Froyo users can get the advantage of it, and the Apple iOS devices like iPhone and iPad can use the Google instant from their mobile browser. To turn instant on, just go to google.com from your mobile browser, and there comes an option just below the search box. You can opt to turn it on or off when you wish to use it. Google instant works well only on devices which are connected to the internet through high speed connections like 3G networks, WiFi etc.